With Truesonic Series loudspeakers still dominating loudspeaker sales across the country, Alto Professional this week announced the availability of the much-anticipated new Black Series, a complete line of top-level loudspeakers and subwoofers, each designed to exacting standards with premium, purpose-matched components, wireless capability, and immense built-in power. Available in 10-inch, 12-inch, and 15-inch models, Black loudspeakers feature a 1.75-inch highfrequency driver and Class D power. 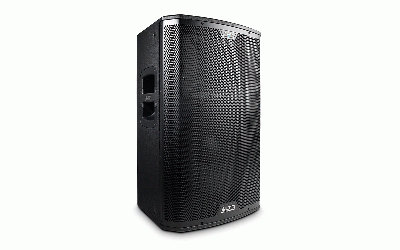 Designed and tuned in the USA, each Black loudspeaker comes optimized with a 90° x 60° coverage field and an extensively tested high-frequency waveguide. Black loudspeakers come equipped with wireless technology and are remote-controllable via the free Live Drive speaker app for iPhone and iPad, which will be available for free from the App Store in December. 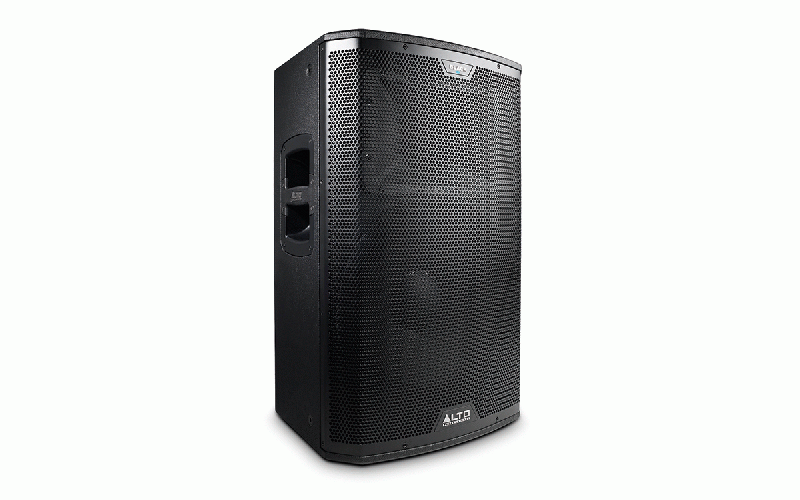 Perfect for high-end club installations, mobile DJs, and other on-the-road applications, each Black Series loudspeaker has steel-reinforced rubber feet, a powder-coated steel grille, and a heavy-duty plywood cabinet, which is covered in a rugged, highly durable scratch-resistant finish and has comfortable, custom-molded handles. Each has a built-in mixer with two Mic/Line combo inputs, volume controls, and balanced XLR mix output. Black loudspeakers come with up to 12 M10 rigging points for overhead suspension, and each one is also multi-angled, allowing for use as a wedge monitor. The Black Series has two subwoofers to choose from: the Black 18 Sub and Black 15 Sub. These 2400-watt powered subwoofers feature 18-inch and 15-inch long-excursion LF transducers, respectively, and adjustable level and polarity controls. Both Black Series subwoofers have stereo inputs: XLR-1/4” combo on the left channel and XLR on the right channel. Naturally, XLR outputs are also onboard on both models, and feature a convenient built-in crossover, eliminating the need to purchase an external rack-mounted unit.